The power of stock market in wealth building is enormous and it has been proven time and again, there are numerous examples of people who have made not just millions but billions from the stock market. How do these few individuals appear to ascend towards apex of investment success while majority of others are still struggling to make money? Making money is neither a secret known to few nor a privilege available to chosen ones. With a little determination, resourcefulness, and the proper habits, combined with patience and persistence, investment success becomes lot easier. To venture into the shoes of a fruitful and successful investor, you should first start to think and act like them. This implies understanding their habits and applying them to your own particular approach. There are some habits and traits of successful investors witnessed over the years that separates them from average investors and makes them super successful. By learning about these habits and putting them into practice in your everyday investment decision making, you too can be as successful as them. What are those habits? Lets learn them in detail one by one. Do not save what is left after spending, spend what is left after saving The above quote by Warren Buffett shows how important saving is for an investor. While most of us save what is left after all our expenses are met, Warren Buffett’s approach to saving is completely opposite to an average person. If you think about it, Warren Buffetts approach makes sense, the first thing we need to invest is capital. For an average investor, the only source of capital is what we save out of our monthly income. By prioritizing saving over spending, you maximize your investment capital, which gives you compounding return over a period. More you save for your future, better will be your investment returns over long term. So the first mantra of successful investing is to maximize saving and minimize expenses by giving higher priority to saving and investing than spending and splurging. 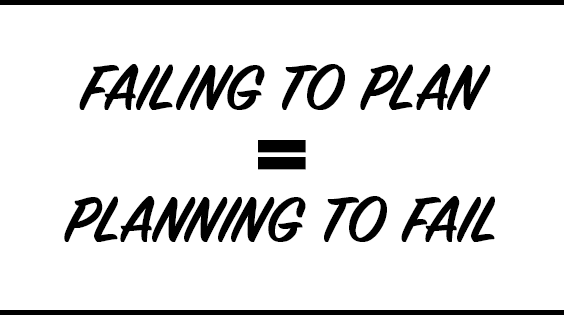 Failing to plan is planning to fail, you might have heard this phrase many times in your life, and it cannot be truer than in investing. Investing without goal is like driving without directions, if you don’t have a destination in mind, you will not reach anywhere. Creating a long term investment plan gives you clear goals you have to achieve and the time frame within which you have to reach there. 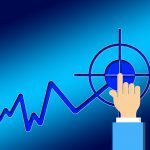 By having a clear investment plan, you can chalk out clear strategy for yourself such as how much you need to save every month, what kind of investment products you need, what will be your asset allocation, the risk you can take and if there is any change in needed in your investment strategy. Having a clear long term plan for your investments will shift your focus from short term thinking to long term achievements, which makes you less emotional and immune to short term market volatility. Once you have the plan, simply stick to it and do not let short term market fluctuations determine your long term goals. 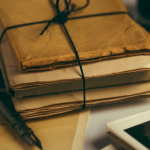 There are many organizations that are doing exceptionally well, but that does not mean that every good company should be a part of your portfolio. 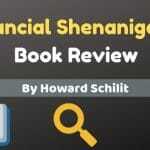 Many investors chase money to maximize profit, which ultimately turns out to be a sure shot formula for loss. It is always better to invest in businesses that you understand, Warren Buffett calls it Circle of competence which means how clearly do you understand the business model of the company which will help you in predicting its future profits. Understanding the business can makes it easier for you to predict future profits of the company and since you own a part of the business, by predicting future growth of the company, you can predict return on investments that you may get by investing in the business. 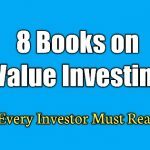 Aswath Damodaran: How to Value a Company Pick a Stock and Profit? 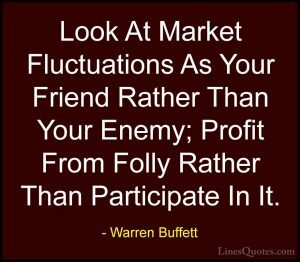 Look at market fluctuations as your friend rather than your enemy, profit from the folly of the market rather than participate in it. In the world of investing, every disaster is an opportunity. When markets are depressed, most investors pull out their investments because of the risk of losing their capital. While the market may look all negative and risky to invest, for an investor with a long term view, it is the best time to invest. During a deep market correction, stocks with strong fundamentals also trade at a discount compared to their business value. This presents a great opportunity for an investor to buy quality stocks at a cheaper price, maximizing return on investments when markets normalize. 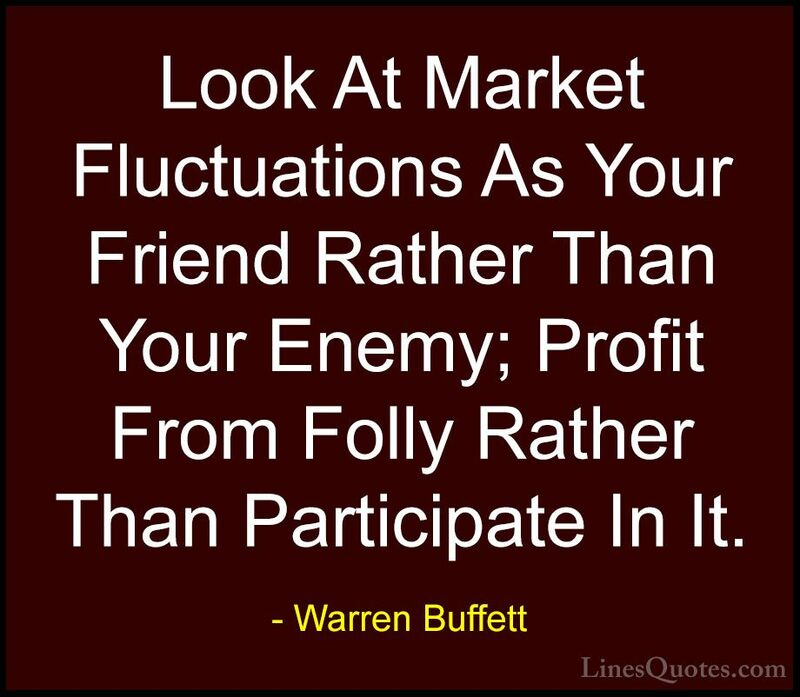 Instead of pulling out investments, an investor must pump in more capital during market panic and take maximum advantage by buying quality stocks at cheap price, just like you take advantage of sale in a discount shop and buy more when the prices are low. Diversification is the process of distributing your investments in different sectors and asset classes, minimizing the investment risk and maximizing the potential profits. It protects your portfolio from overexposure of your investment in one asset class. Diversification is not limited to investing in different sectors and industries, Diversification should be done keeping in mind, your risk appetite and your financial goals. A poorly diversified portfolio is prone to huge market risks, while an over diversified portfolio will not give desired returns. because if the sector goes through a bad phase, a major part of your invested capital will suffer loss. Thus it is important to prevent overexposure by pulling out some capital from a dominant sector and redistribute it in other sectors or asset classes. 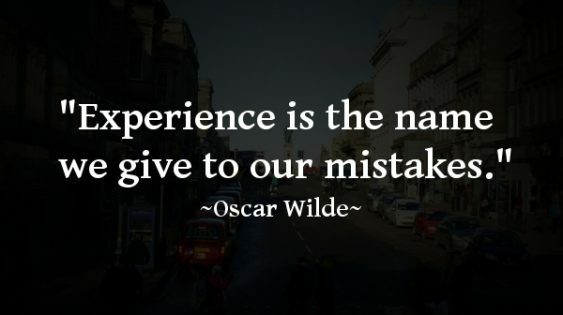 Experience is the name we give to the learning from our mistakes When investors talk about experience, it is a mix of their trial and errors, hits and misses and lessons learned from them. Every investor makes mistakes, without them there is no learning nor is the journey worth sharing with others. What makes an investor successful is learnings one can derive from them and steps taken to improve investment strategy. Successful investors commit errors but are not disheartened by them as they know it is a part of the process of becoming better at what they are doing. 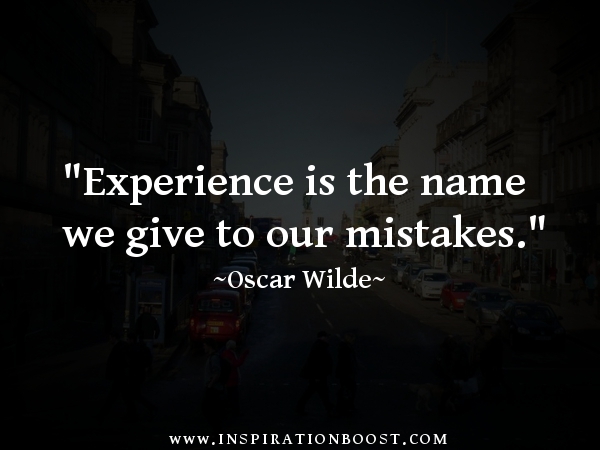 If you make mistakes, use it as an opportunity to learn something from it, think of the losses as a learning fee you paid. As Rafiki from the movie The Lion King said Past may hurt, but you can either run from it, or you can learn from it. What you chose to do will decide what you become in the future, so chose wisely. Common Investment mistakes every investor makes? Successful businessmen, investors, mentor read a lot of books, it is this habit of reading that helps them evolve and learn new skills. 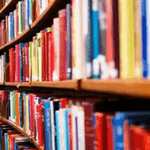 According to a survey, some of the most successful CEOs and business owners read 60 books every year. Billionaire investor Warren Buffett spends six to eight hours of his da reading different books, newspaper, annual reports. 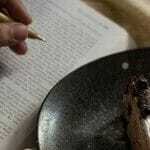 According to him, habit of reading adds to his knowledge just like compound interest. 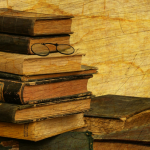 Reading gives you a new perspective towards things, provides knowledge you can use and presents many opportunities. An investor should always read good books and never stop learning and evolving. Always welcome a new perspective no matter how contradictory it may be according to your present thought process. 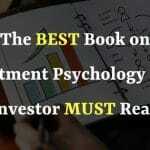 Over a period of time, knowledge gained from reading will prepare you as a better investor but will also help you in shaping up a better personality in personal and professional life. As it is said An investment in yourself pays the best interest ?